Kryptonian Warrior: Guardians Of The Galaxy - New Poster & Character Featurettes! Guardians Of The Galaxy - New Poster & Character Featurettes! 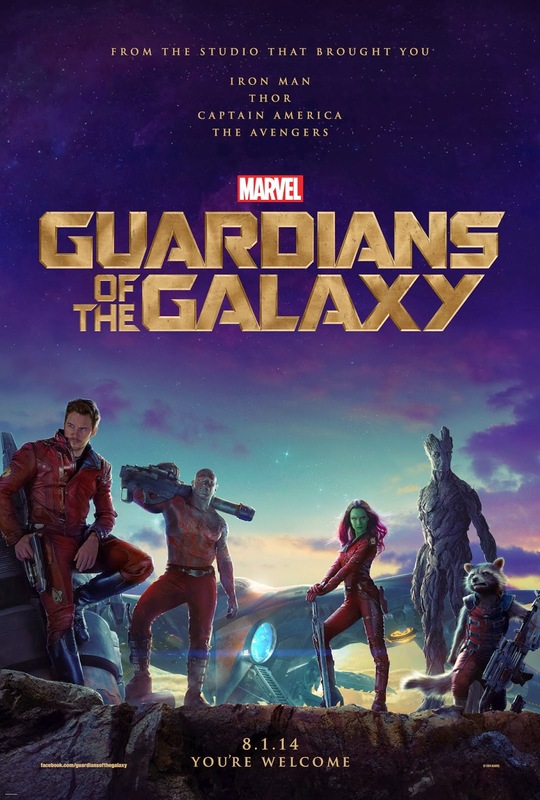 Below the poster you'll find the short 30 second character featurettes for each of the main 5 Guardians, each with a little behind the scenes footage!